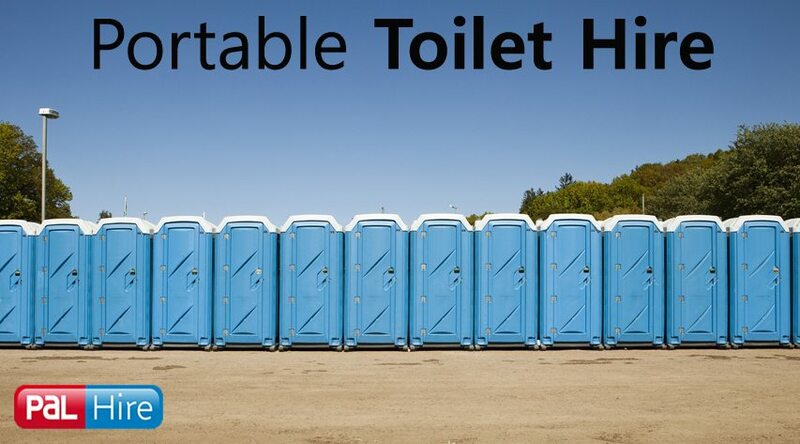 TopToilets is part of the PAL Hire Group and is a one stop shop for all your portable loo hire needs. 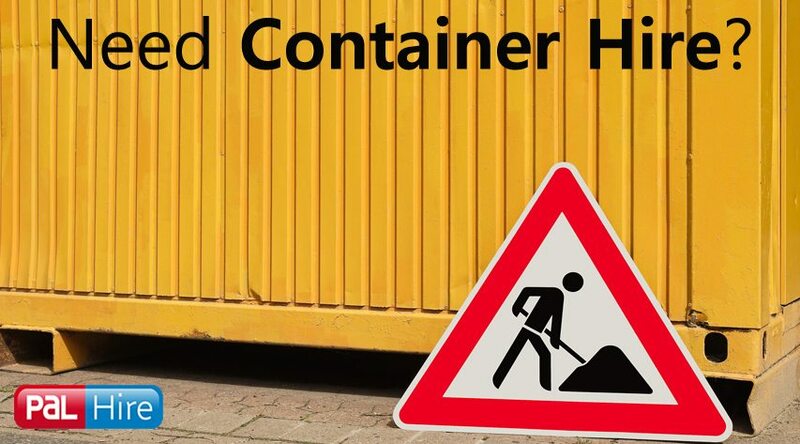 With 100,000 customers since 2003, and 76% of our customers returning – we know what we’re doing! 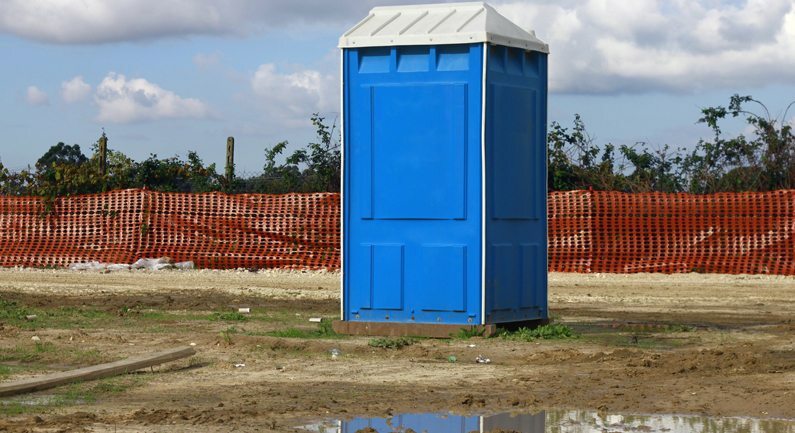 Portable Toilet Hire, North West – we cover Manchester, Merseyside and Cumbria. All over! Manchester has always been a popular spot for its history, music scene and nightlife. 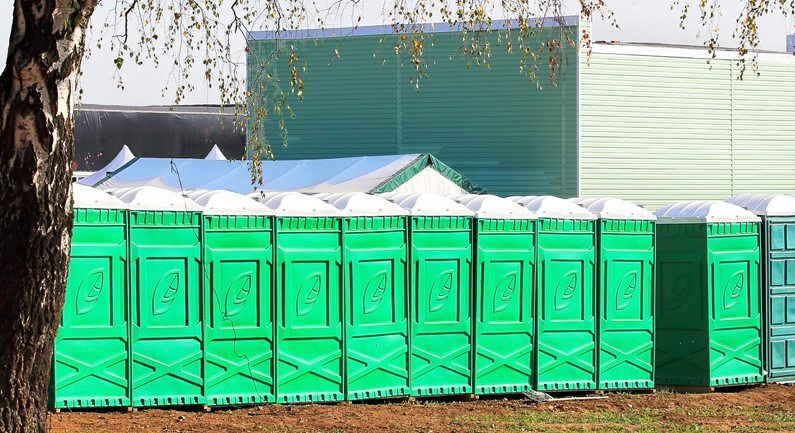 With there being events happening frequently throughout the city, we can provide you with a wide range of portable toilet hire in Manchester to make sure you comply to all current legislation, so you can get on with the job at hand. 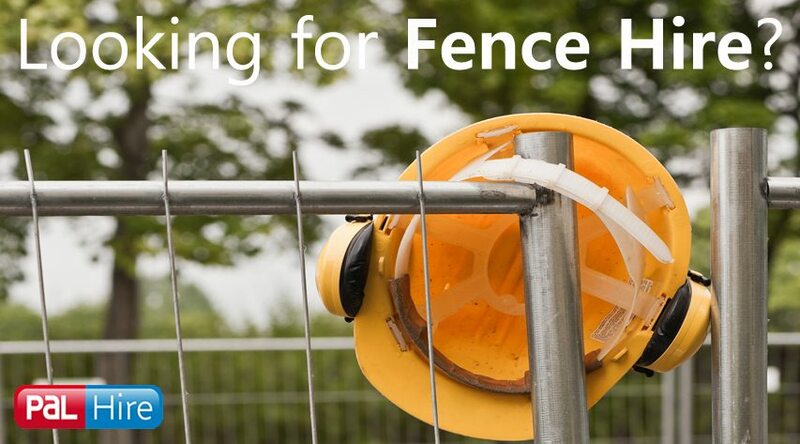 Whether you’re working on Manchester Pride, Parklife Festival or an outdoor event on Plattfields Park, we can sort you out. In 2007, Liverpool celebrated its 800th anniversary and held the title of European Capital of Culture, a year later. 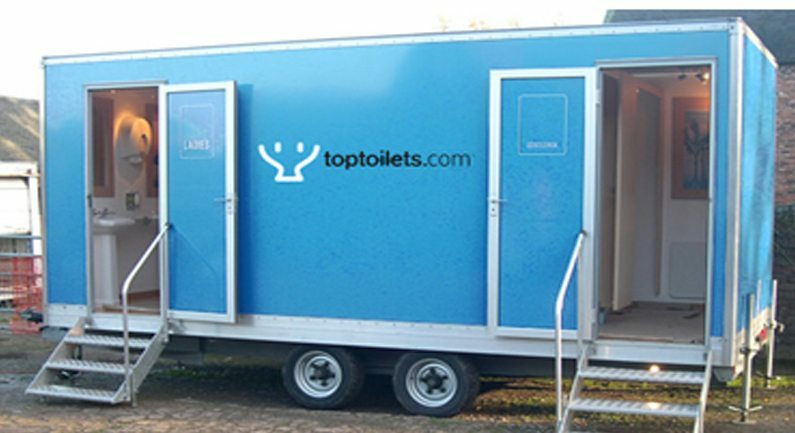 Here at TopToilets, we can offer portable loo hire for any occasion – construction sites, weddings, outdoor events. 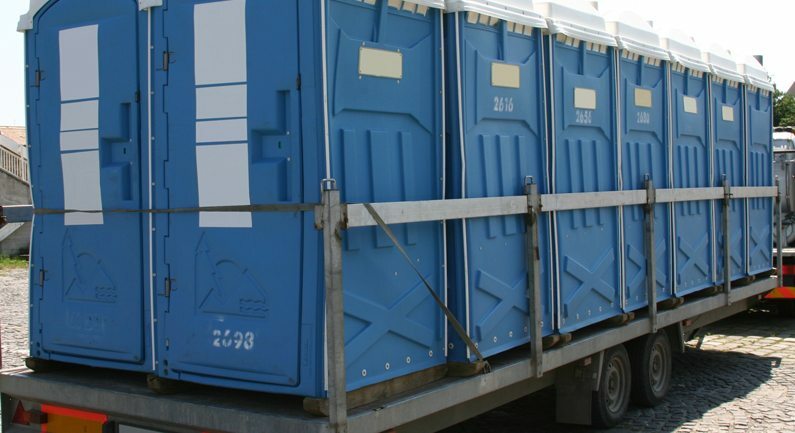 We have provided portable toilet hire in Liverpool all over the city for recent economic developments such as Liverpool One and the Echo Arena – helping it become the great conurbation it is today. Formally identified as Kirkby Kendal, this area of Cumbria is a market town within the South Lakeland District. It is known today as tourism spot, with idyllic scenery and home to the Kendal mint cake. 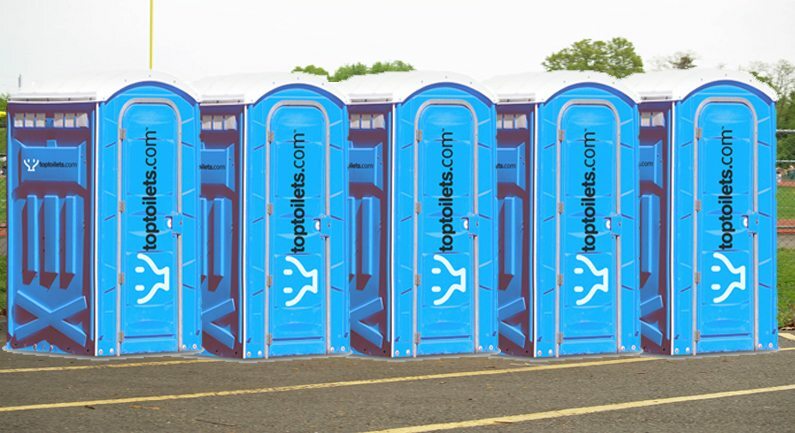 With Kendal Calling Festival becoming increasingly popular by the year, TopToilets can provide reliable service offering festival toilet hire in Kendal, disabled toilet hire and luxury toilet hire for the VIP’s. 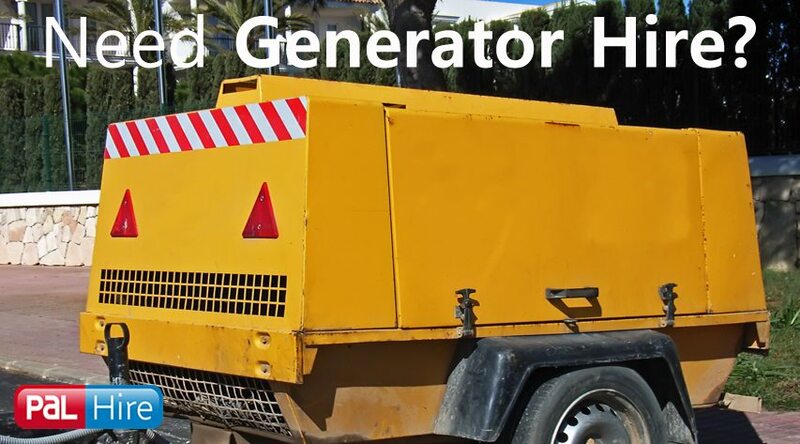 With a 12,000 capacity three-day event, there isn’t a job too big or small. 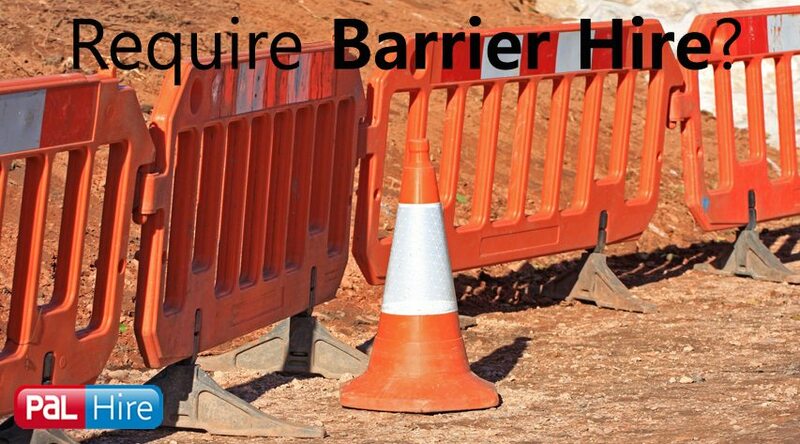 If you have any projects you wish to discuss and see what pricing we can offer, then why not call one of our advisors today. 0844 686 9342. Is it summer yet? Start your event planning with us today!